SLM friend Juan Delgado is a Latin Grammy award winner and Grammy nominee Engineer and Music Producer based in Miami, FL. Best of all, he is a music minister of the Catholic Church who is passionate about offering meaningful music that spiritually and culturally can make a difference. 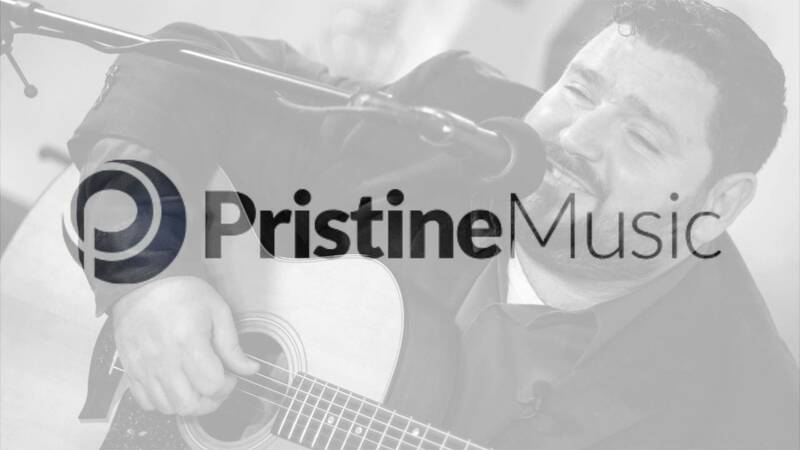 You can contact Juan at: juandelgado@pristinemusic.com. ​Find a Professional Studio in your home town. Every city has a recording studio, if not several. Do some research and find out what studios might be available to you and how much it might cost (usually ranges from about $100 to $500 per composition... although it can be a bit lower or much higher).